A tough climb from the suburb of Weston (north west Bath) towards the top of Lansdown hill. 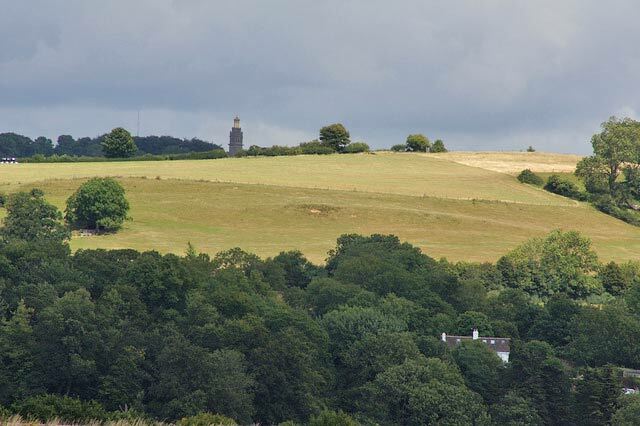 Lansdown hill was the site of a battle in 1643. 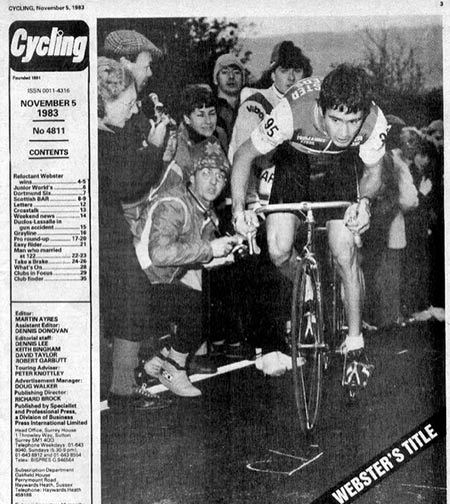 The 1983 National hill climb was held on Weston Hill. The only detail I have is that it was won by Darryl Webster (Manchester Wh) with Mark Noble 2nd. The course was on closed roads and lasted for 1066 yards.